SDCC 2017: I Gotta Be Me Trailer: Westworld: Season 2! HBO presented the first teaser for season two of Westworld at San Diego Comic-Con 2017 earlier today. As I Gotta Be Me soars in the background, we see the world of Westworld after the events of the season one finale – and it’s not pretty. A premiere date for Westworld has not been set. Person of Interest’s Devastating Fourth Season Hits Home Video In August! Season Four of Person of Interest found Harold, John, Root and Shaw on the run – aided by The Machine as much as possible – as Samaritan came fully online. It was a season of desperate measures and dire acts – with devastating consequences. It may have been the series’ finest season. 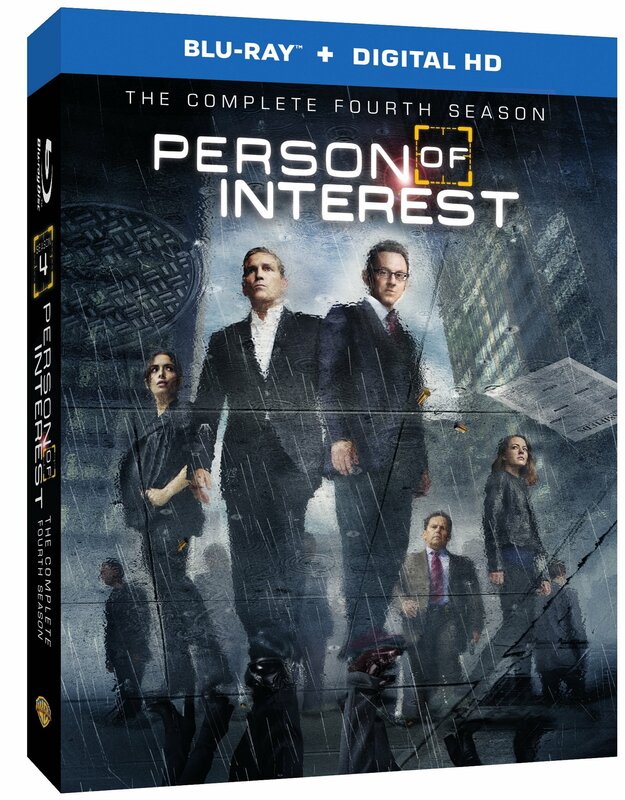 On August 11th, Warner Home Video will be releasing Person of Interest: The Complete Fourth Season on Blu-Ray and DVD. You can learn all about it after the jump – but be careful! You never know who, or what, may be watching! Interstellar Is Stellar Not Interstellar! 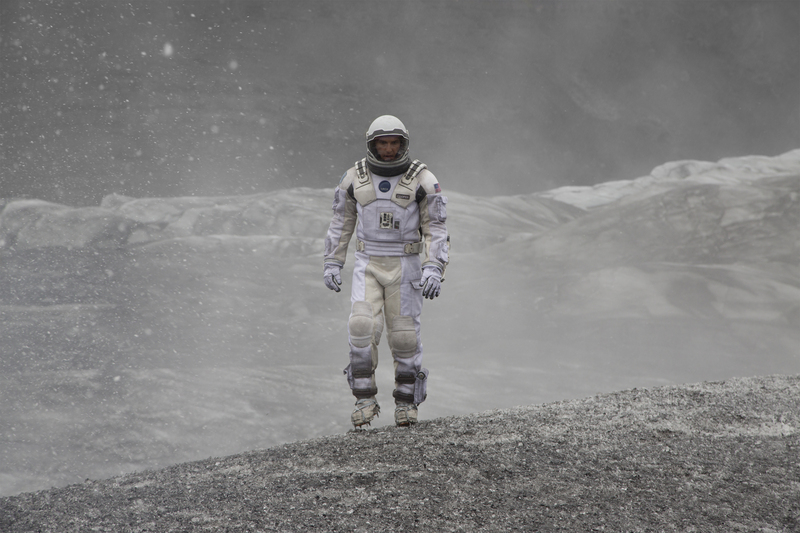 Christopher Nolan’s new epic, Interstellar, is a magnificent achievement technically but falls a bit short in terms of story and character development. It’s an intriguing mix of science fact and fiction that attempts to turn a potential end of the world scenario with a phoenix-like rise from the ashes story. It spends a lot of time thinking and paying homage to Kubrick, but falls short with plot points that don’t add up and maybe one-and-a-half characters that are at all developed. Matthew McConaughey shines as Cooper, an engineer turned farmer by necessity and Mackenzie Foy shines as his intelligent, earnest, determined young daughter, Murph. Otherwise, there are no characters we can really care about – which makes all the cool science stuff less relatable. Batman is now a criminal after taking the blame for Harvey Dent’s murders. But he discovers that a new villain is planning to destroy Gotham City. Together with both allies new and old, he fights against murderous Bane. Starring Christian Bale, Joseph Gordon-Levitt, Tom Hardy and Gary Oldman. Written by Jonathan Nolan and Christopher Nolan. Produced by Christopher Nolan, Charles Roven and Emma Thomas. Genre: Graphic Novel Action Thriller. Person of Interest: CBS’ Crime Prevention Procedural Is The Fall’s Best New Drama! 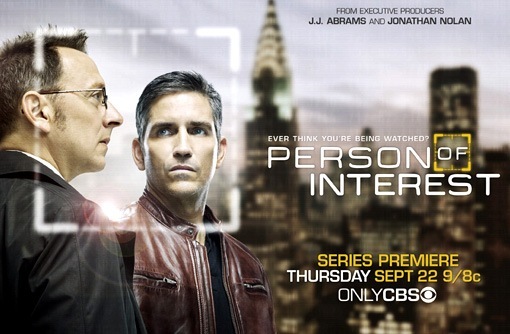 Person of Interest [Thursdays, 10/9C] is produced by J.J. Abrams’ Bad Robot [Alias, Lost, Fringe] and created by Jonathan Nolan [Memento, The Dark Knight]. What could possibly go wrong? As it turns out, very little.